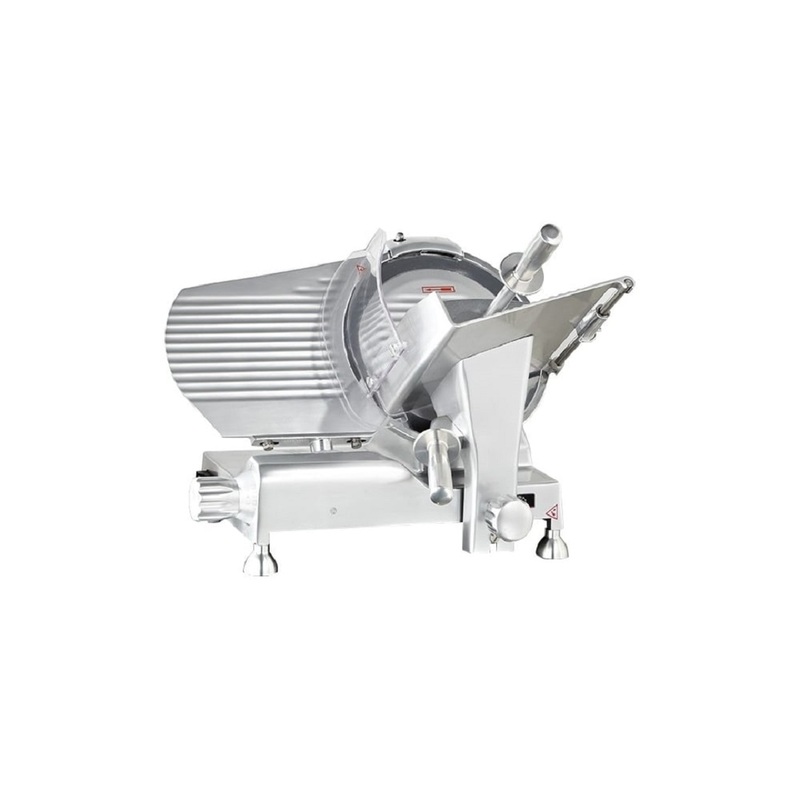 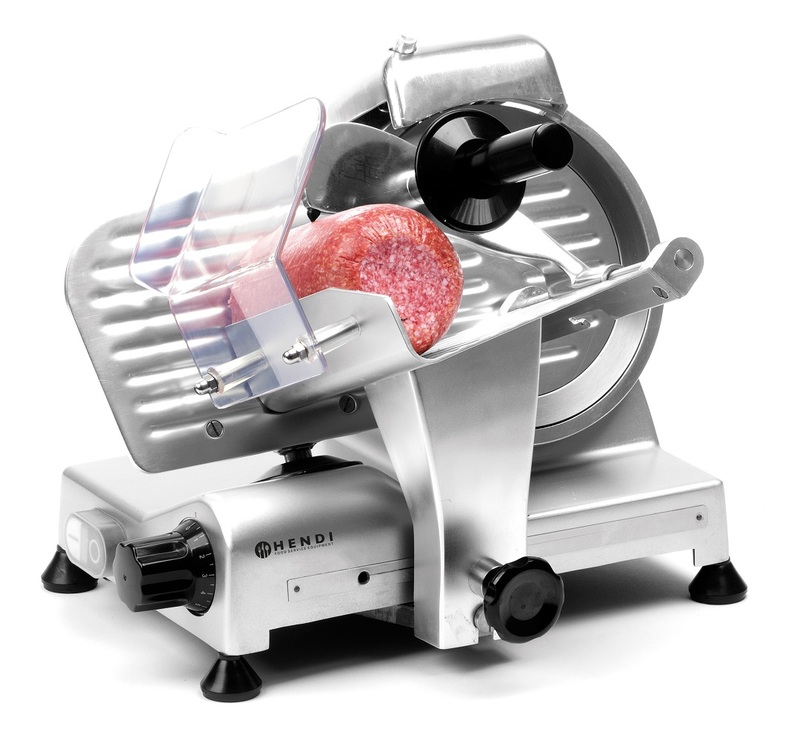 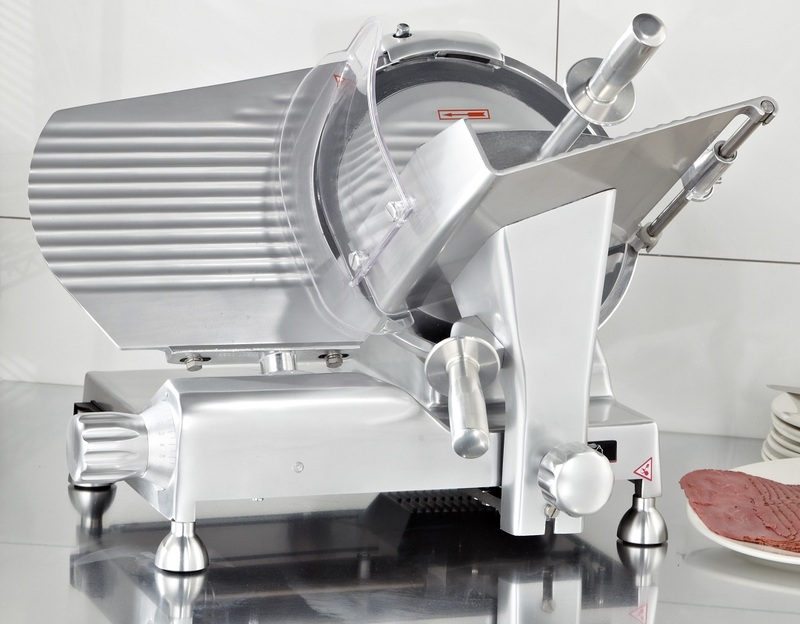 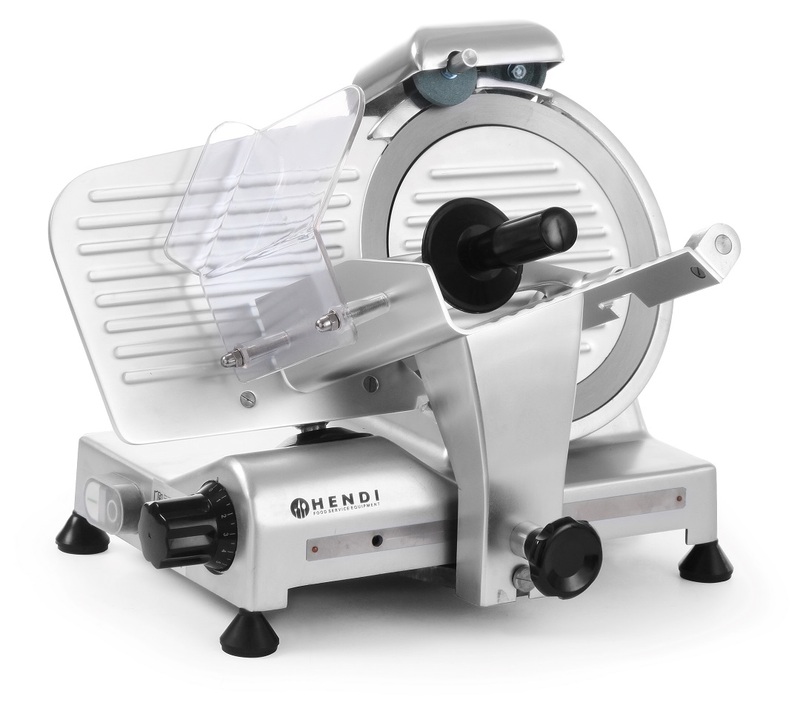 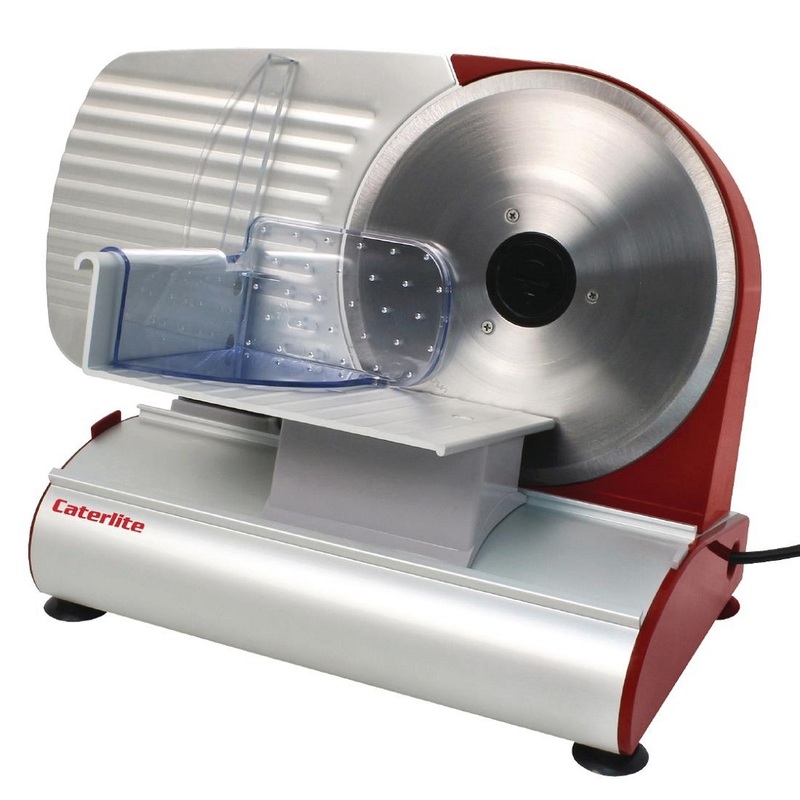 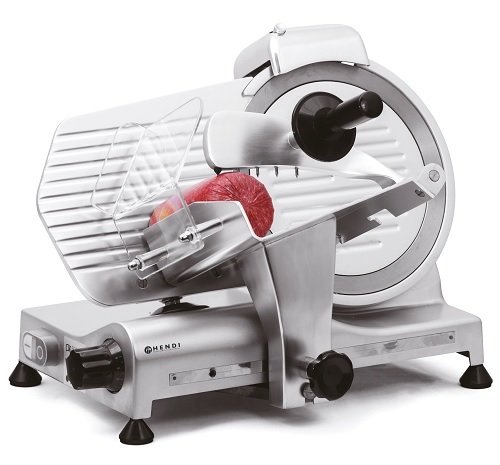 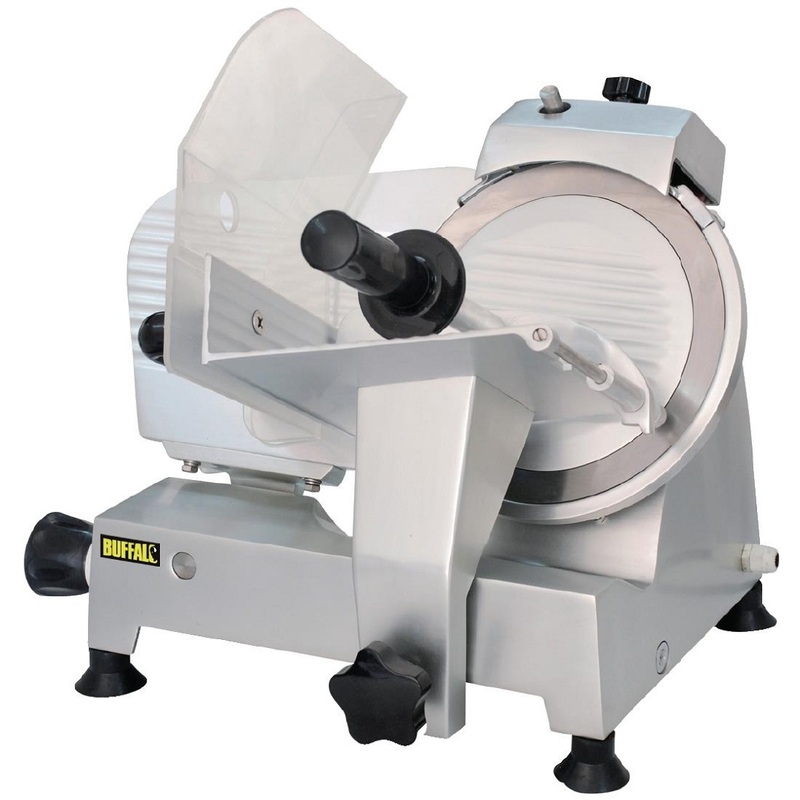 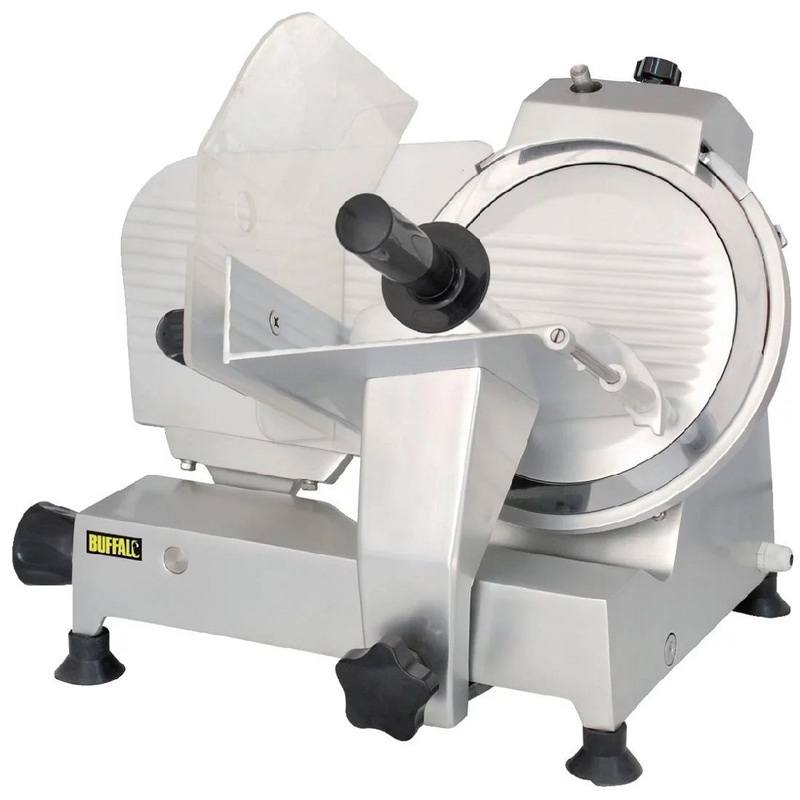 A light duty meat slicer from Caterlite, supplied with a removable 190mm stainless blade for effortless operation and easy cleaning. 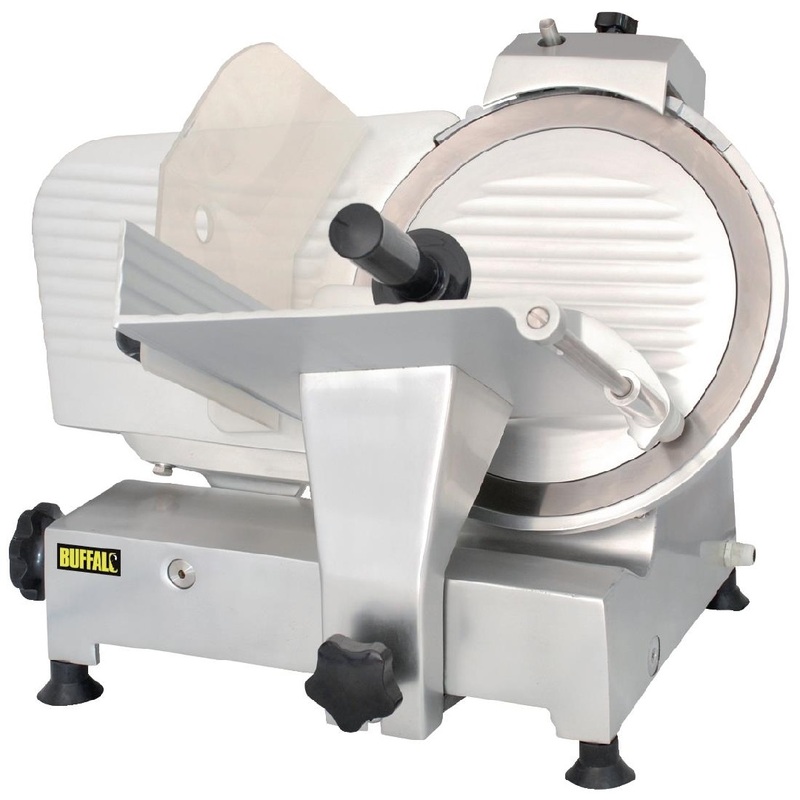 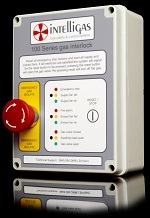 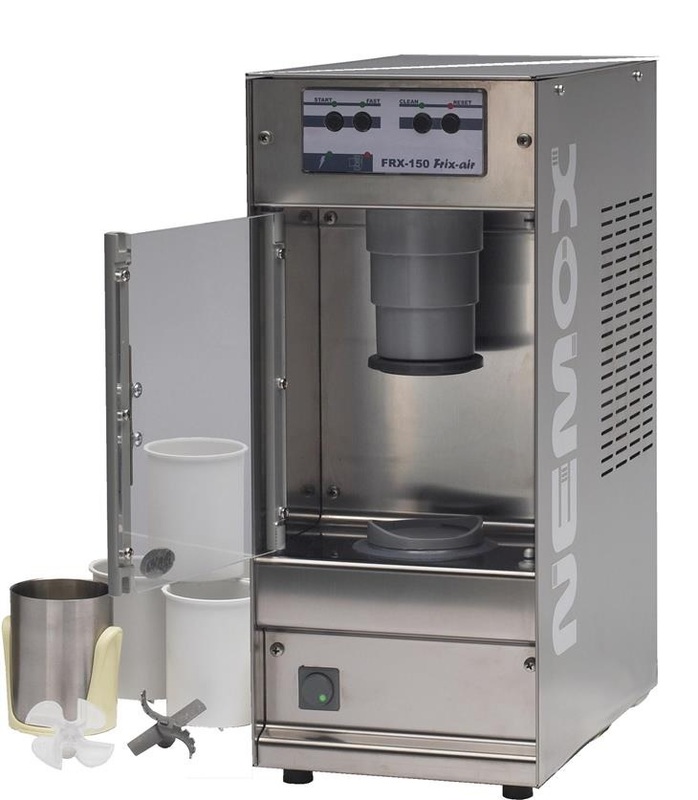 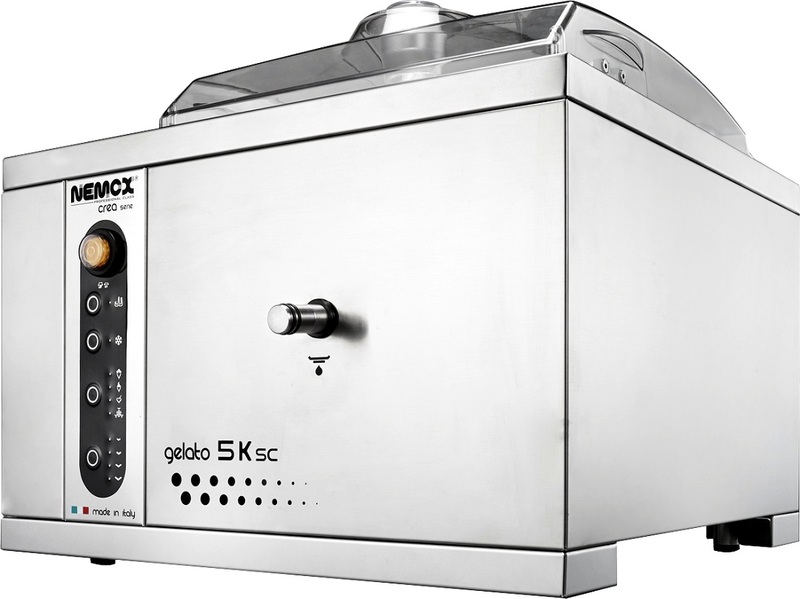 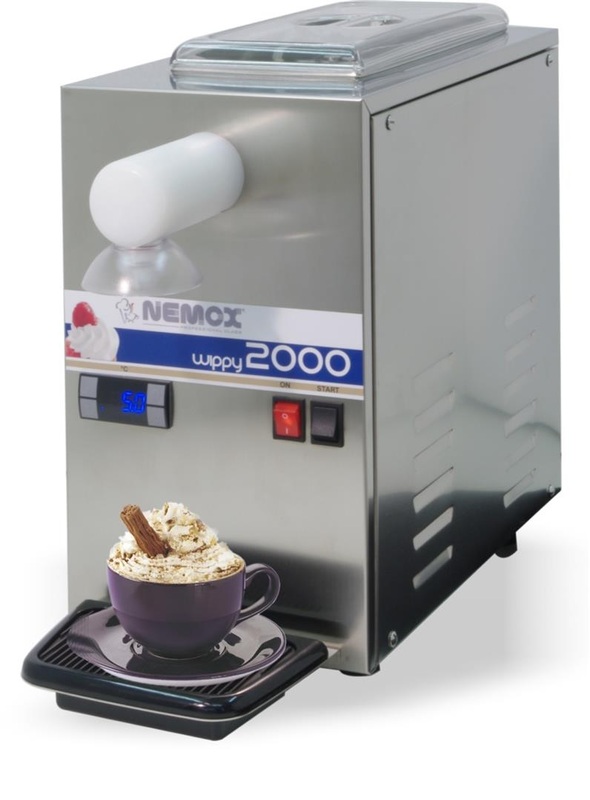 Simple to operate, you can adjust slice thicknesses and use the robust suction cups for additional stability. 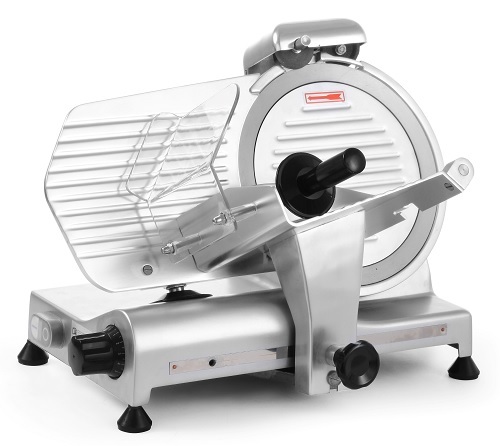 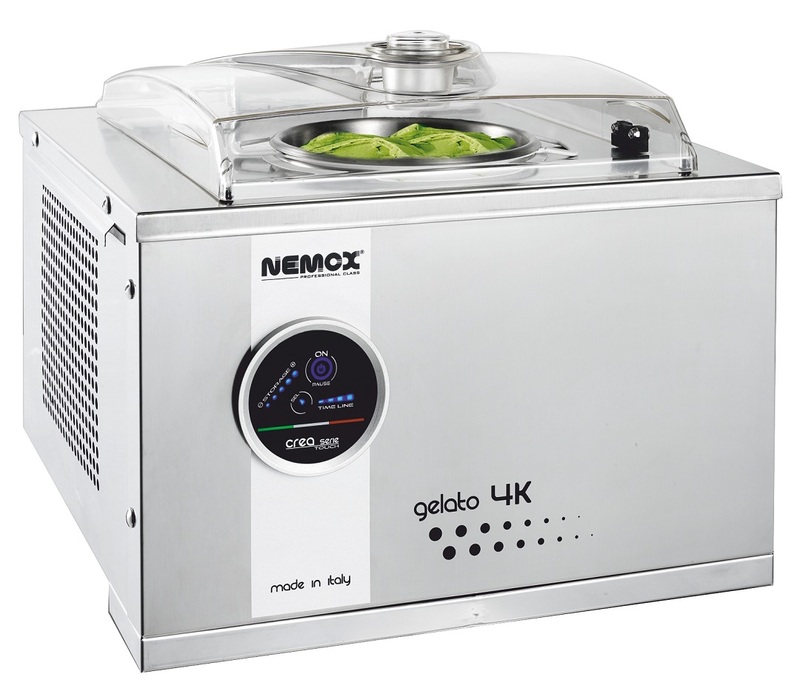 The innovative food press (with teeth) also makes for easy controlled slicing.